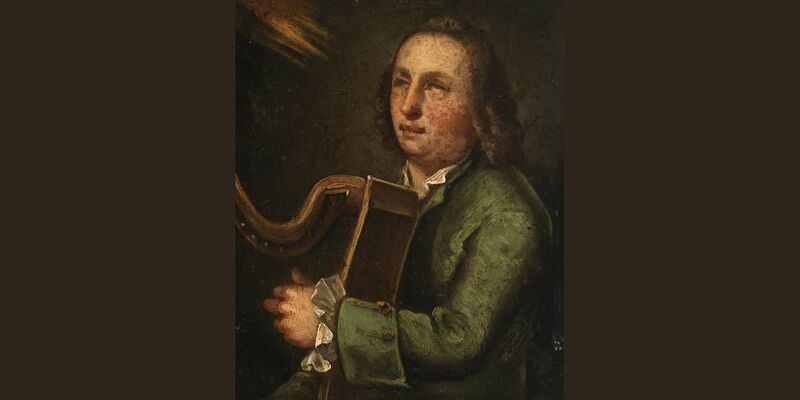 Learn about the harpers and harp music of Swift’s time in the splendour of the Archive’s Georgian Reading Room. Harper Cormac De Barra will perform music from Carolan and other 18th-century harpers. The Jonathan Swift Festival, now in its second year, is hosted by Saint Patrick’s Cathedral, Dublin, and produced by a small but dedicated team of Swift enthusiasts. Supported by Failte Ireland and Dublin City Council, the festival is a vibrant collaboration between a number of creative bodies and cultural institutions across the city who have historic or cultural links to Jonathan Swift’s life and work. Building upon the success of the inaugural year in 2017, this year’s festival promises to much more ambitious programme as it welcomes EPIC The Irish Emigration Museum, Trinity College Dublin, The Irish Writers Centre, The Irish Film Institute, National Gallery of Ireland, Fighting Words, The Science Gallery, Irish Traditional Music Archive, Dublin City Libraries, HeadStuff, and Sweetman Craft Brewery to help celebrate the life and times of Jonathan Swift.